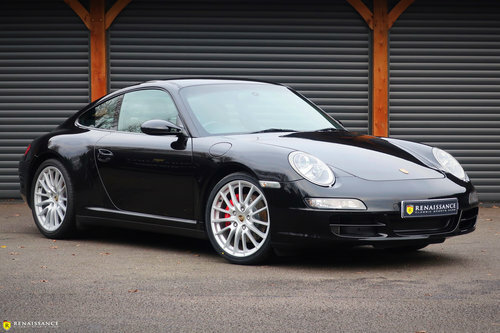 Renaissance are pleased to offer this stunning example of a 2007 Porsche 911 (997) Carrera 4 S. Finance options and Extended Warranty available, please enquire for further information. Originally designed by Ferdinand ?Butzi? Porsche, the German engineered rear engine Porsche 911 is now one of the longest standing production models in the Automotive world. Starting production in 1963, this sports coupe has been through constant development over the years, from road cars to series winning race cars, while still managing to stay true to the initial concept and design cues. 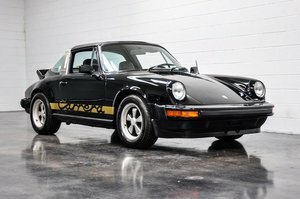 With now over 1m versions of this car being produced since its launch, it is no wonder that the Porsche 911 is so renowned with car enthusiasts and the general public alike. 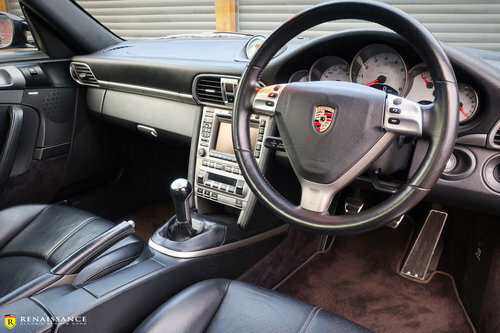 As the 6th generation design, launched in 2004; Porsche had spent a lot of time honing the cabin space and general driving experience with the 997 generation of 911. 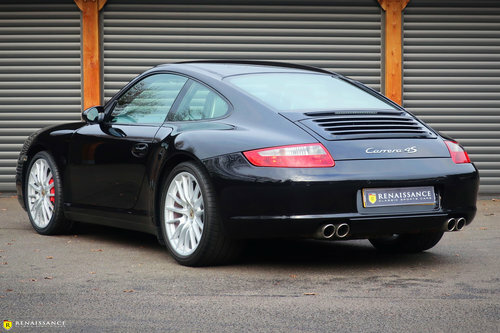 This hard work provided a more refined and higher quality feel to the vehicle, resulting in what proved the most commercially successful 911 to date! *IMS, RMS & Tandem pump all replaced by GT One Porsche in November 2016. 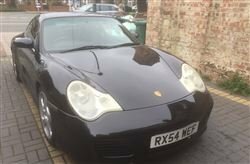 ** This vehicle will also receive a service, an MOT and a Pre-delivery inspection from the Renaissance Classic?s Workshop Team that can be added to the provenance file prior to collection. Viewing is highly recommended and ANY inspection is welcome. 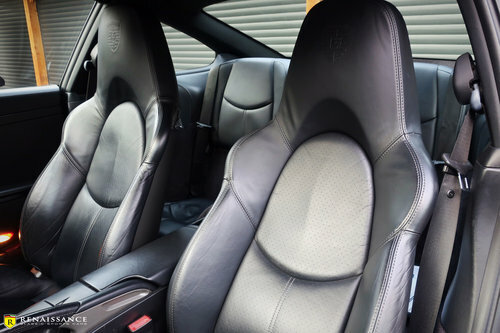 At Renaissance Classic Sports Cars we pride ourselves by preparing and testing all cars to the highest standards and would not offer our clients any vehicles that we wouldn?t be happy to personally own or drive ourselves. 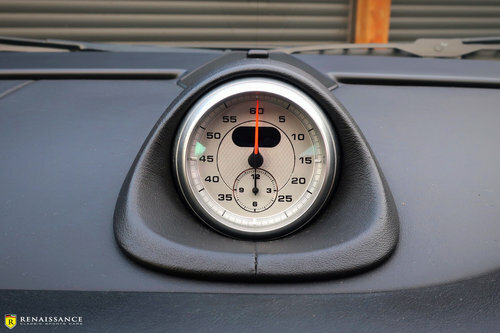 All our vehicles go through our meticulous 131 point pre-sales checks and come with our own 6month warranty as standard with the option of upgrading to 12 or 24 months. 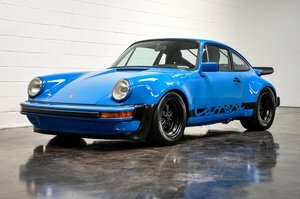 To show our customers how confident we are with our pre-sale vehicle checks and preparation; Renaissance Classic Sports Cars have chosen to self-warrant and administer all of our pre-owned vehicle sales. This decision against outsourcing our vehicle warranty not only allows us to offer a product suiting of our stock profile and customer base but it is also allows us to offer our customers peace of mind about their purchase, as it is in our own best interest to make sure every vehicle is operating to the highest possible standard prior to leaving us for its new caring owner. Delivery can be arranged to anywhere within the UK and most worldwide counties through our approved and trusted transport agents, please call us for a quotation. 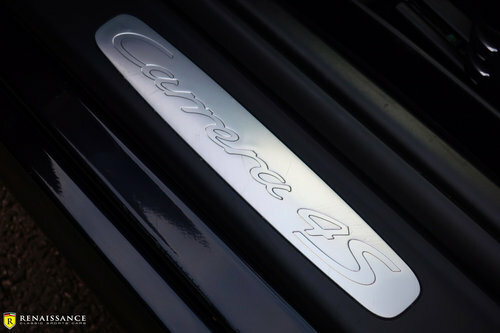 If you have a specific requirement or particular make or model of vehicle you are looking for, please let us know and we would be delighted to source the exact car for you. ** Don?t forget we offer a part exchange scheme against any manufacturer?s vehicles and I would be happy to give you a price on your vehicle.